Who is responsible for Marielle Franco’s assassination? On Wednesday night, Rio de Janeiro, Brazil and the world were shocked by an egregious act of cold blooded murder that displayed the open wounds of Brazil’s institutional coup d’etat of 2017. City councilwoman Marielle Franco was in a car, on her way home from a political activity about the genocide of Black youth in Rio de Janeiro. A car pulled up next to hers, fired nine shots into the car and drove away. Nothing was stolen. We would later find out that she and her driver were struck by army-issued bullets. Marielle Franco was an important political figure in Rio de Janeiro and an important symbol for many Black people throughout Brazil. She was a black feminist, lesbian, and single mother. She is survived by her partner, daughter, and family. 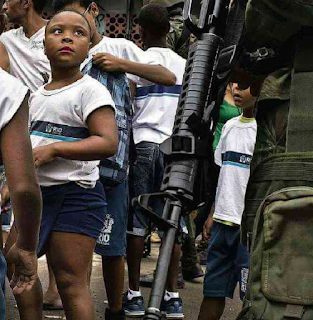 Born and raised in the favela, it seemed her life would follow the same course as most who live in the favela — poor public school education and a lack of access to higher education. 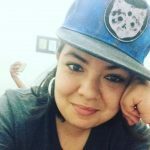 Yet, Franco’s story is an anomaly in a country so deeply divided by race and class — she entered university in 2002 and graduated with a degree in sociology, focusing her studies on the impact of police presence in the favelas. Her political work and activism brought attention to issues like police violence against black people, violence against women and LGBT rights. 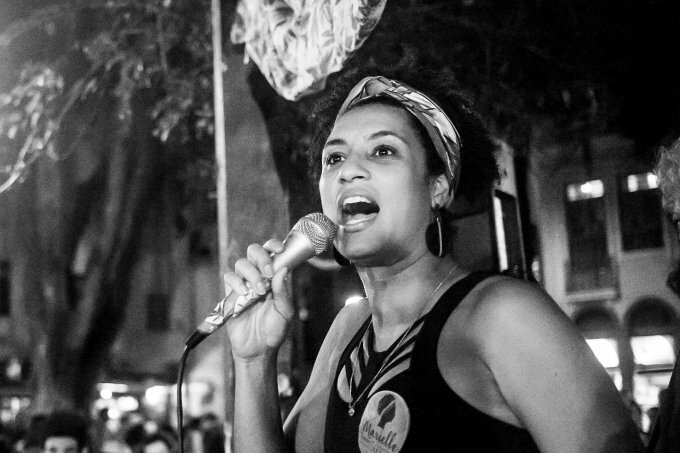 Marielle’s assassination must be understood within the context of racial violence, policing and militarization, and right-wing politics in Brazil. The past years have been characterized by major political polarization in Brazil. First, the post-neoliberal Workers Party governed during a moment characterized by economic growth– securing historic profits for the wealthy, an expansion of social welfare programs for the poorest in Brazil, and an expansion of credit that allowed Brazilians to consume like never before. But as the Brazilian economy descended into crisis, so did the Workers Party. In 2013, millions took to the streets in Brazil against hikes in bus fares, facing massive police repression. The World Cup and later the Olympics promised to bring an economic boom, but as it became clear to Brazilians, it brought profits for contractors and militarization and repression to Brazil’s Black and poor communities. As the crisis intensified, the Workers Party implemented deeper austerity measures and more privatization. 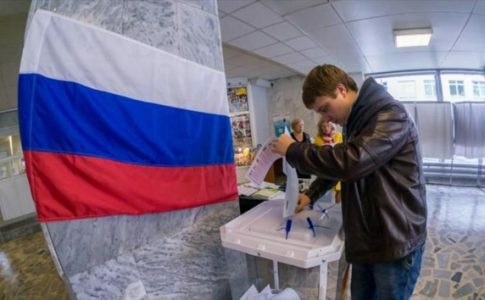 However, it wasn’t enough for the country’s reactionary forces — from the judicial branch to the conservative Globo media group to the right wing political parties. The Brazilian economy plummeted and what was once seen as a BRICS country and an emerging economy is now back in squalor, with massive unemployment, hunger, homelessness, and police violence. Following a right wing campaign fueled by American trained judges, right wing media and right wing parties President Dilma Rousseff was impeached. Since then, the Michel Temer government has been characterized by abysmally low acceptance rate- 3% most recently- and attacks on the working class, such as a vast labor deregulations package, and a bill that stops more funding from being allocated to the education or healthcare budget for the next 15 years. Nowhere are these contradictions more visible than in Rio de Janeiro. Known as the “marvelous city”, the beaches are unparalleled. But the city’s geography reveals the contradictions of capitalism and racism in Latin America’s most powerful country. Multi-million-dollar beachfront apartments and millions of moneyed tourists in a city surrounded by shanty towns called favelas inhabited mostly by poor Black people. The favelas are part of the scenery of the city– hills covered in crowded and precarious informal housing. Inevitably, when it rains, some of these houses are swept away in mudslides. A chant that reflects the reality in the favelas is often heard in political rallies: “The police kill a poor person every day.” In 2017, the police murdered over 1,000 people just in Rio de Janeiro— and these are only the numbers reported in the mainstream media. Every corner of the city is patrolled by cops openly brandishing their guns or waving their rifles from the windows of their cars, ready to shoot at any time. It is not uncommon for public school students to spend hours of the day laying on the floor with their heads covered as shootouts between police and local gangs ensue. 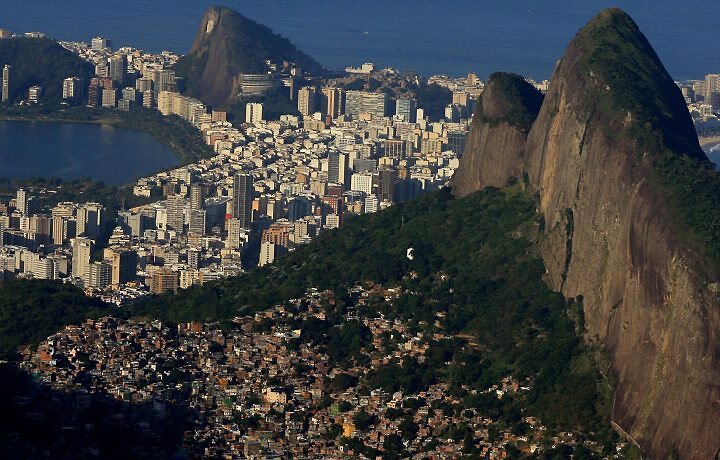 The racial division in Rio is brutal and blatant — white people in the upscale and tree-lined district of Leblon and Black people in the improvised shacks of the favelas atop the city’s hills. In recent years, more Black students have begun to attend Rio’s universities, although they are still vastly underrepresented in a city that is predominantly Black. In medical school, there are almost no Black people to be found. In 2016, after the right wing coup d’etat and in a city full of such glaring contradictions, Marielle Fanco, a Black woman, a lesbian and a leftist, was the fifth most voted member of city council. It was an important year for her party, Socialism and Liberty (PSOL), which came in second place in Rio’s mayoral election. Since then, the attacks on the working class and on the “favelados” (people living in the favela) in Rio de Janeiro has escalated. The coup President ordered a military intervention in the city, giving extensive dictatorial powers to the army. Checkpoints were set up throughout Rio de Janeiro, and a city that was already heavily policed is now massively militarized. 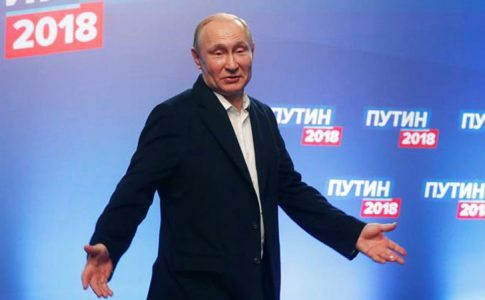 Image by Leo Correa, AP. In this context, Marielle Franco was put on the committee to oversee the federal military intervention in Rio. From the start, she took a strong stance against the military intervention. She was also actively involved in the struggle against the genocidal violence of Rio’s favelas, where last week a police operation left two youths dead in a ditch in yet another unsolved murder case involving the police. And then, she was brutally murdered. Just hours before her death, Marielle attended an event about the oppression of young black women, where she spoke about the oppression experienced by poor people, black women, lesbians, and queer and trans people. For the millions of Black people in Rio, her murder is a reminder of the fact that Black people are killed with impunity. 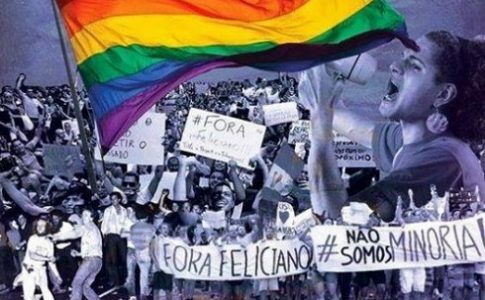 For LGBT people, it is ’s a reminder that in Brazil, more LGBT people are murdered per year than anywhere in the world. Marielle’s death was a political assassination of a leftist who was killed for denouncing the police and the military intervention. This was an extrajudicial execution and the state, the military and the apologists of the coup are responsible. 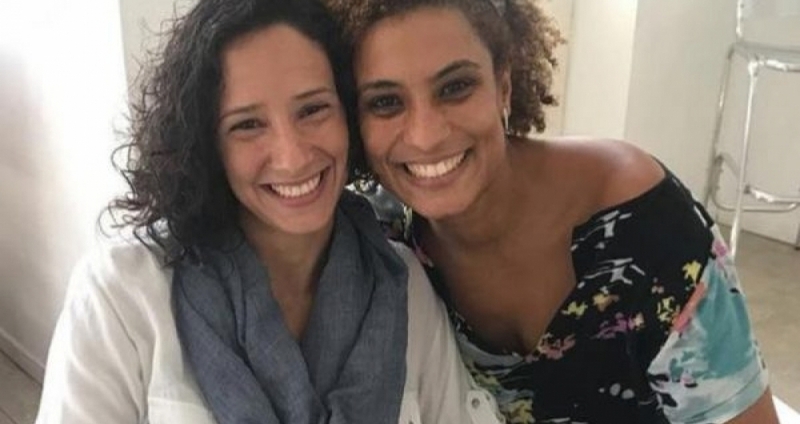 Marielle’s blood is on the hands of the right wing and the bourgeoisie who have escalated the violence in Rio; it is on the hands of the President who ordered the military intervention, and it is on the hands of the police and military who murder with impunity. They thought they could assassinate a leftist without even trying to cover it up. They were wrong. As thousands of protesters have shouted throughout Brazil: They tried to kill Marielle, but Marielle is present. Massive mobilizations were held in every state in Brazil. In Rio de Janeiro, dozens of thousands gathered during the day for a memorial, and by evening there were close to 100,000 in the streets. In Rio, universities suspended classes so that students and teachers could attend the demonstrations. In São Paulo, striking municipal public servants joined those protesting Marielle’s murder for another massive demonstration. 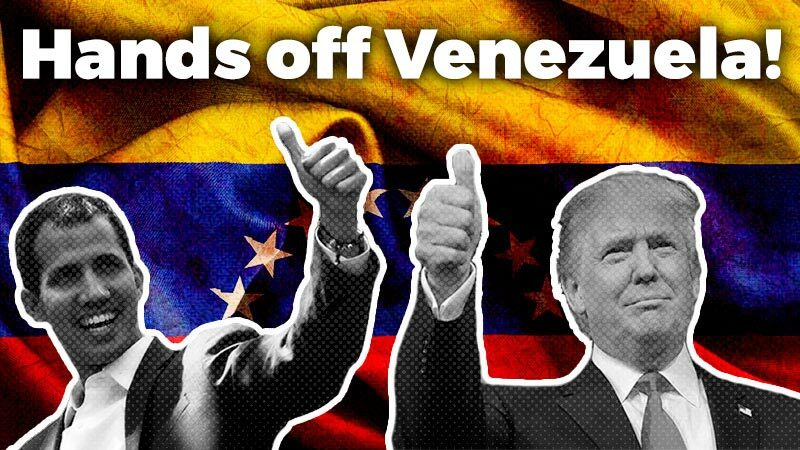 The news struck a chord around the world, with protests in New York City, Boston, Buenos Aires, Santiago and many other places. There have been several mobilizations since in Brazil. 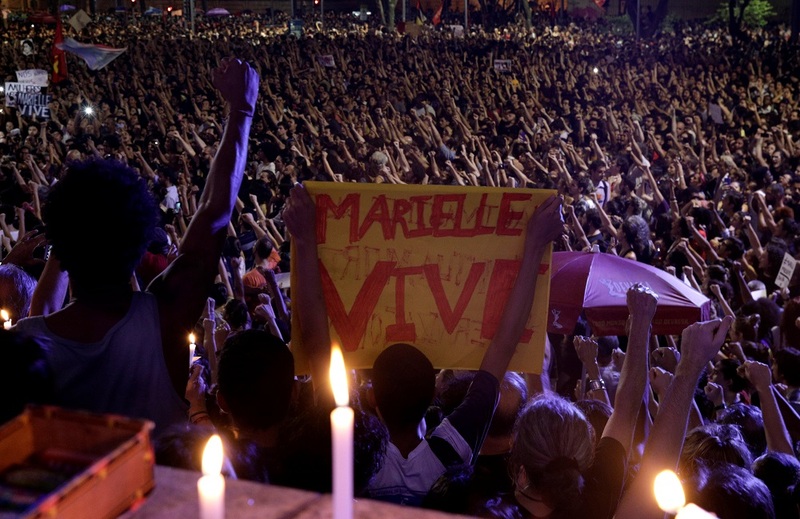 In Rio on Sunday there was a protest and memorial in the Maré favela, Marielle’s home neighborhood. What does this mean for the Brazilian political situation? Marielle’s brutal assassination seems to be the straw that broke the camel’s back. As the statement released by the Revolutionary Workers’ Movement says, “The reaction by the population is not only sadness, but also hatred against the police, against the federal intervention, and against how the state has treated the working class, young people, blacks, women and LGBT people.” The outcry against her gruesome murder at the hands carries the potential to further weaken the coup government. 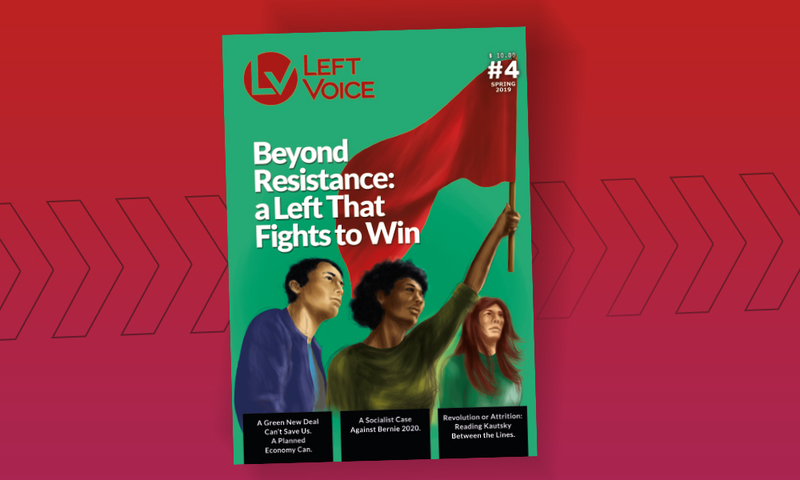 The specter of the massive mobilizations of June of 2013 haunt the capitalists, as they fear an escalation of the anti-police and anti-right wing protests. Yet, at the same time Marielle’s murder is being exploited by President Temer and his allies to gain support for his authoritarian militarization of the country. Brazil’s Globo media empire has dedicated unparalleled space in its airwaves, websites and print media to the Marielle case, featuring overt displays of grief and sorrow. This is not to say that the bourgeois press is retreating from its outspoken support for the coup d’etat and the subsequent federal intervention in Rio de Janeiro that cost Marielle Franco’s life. Instead, their intention is to present the military intervention as a solution rather than a factor in Marielle Franco’s murder. The genocidal political and class character of the federal intervention is thus obscured. Their aim, evidently, is to vindicate the military presence in the city by championing Marielle Franco as a victim of urban violence. This is the narrative that may triumph unless an independent investigation into Marielle Franco’s extrajudicial execution takes place. Justice for Marielle means holding the genocidal and murderous coup government accountable for this and other heinous crimes perpetrated against Black and poor people in Rio. 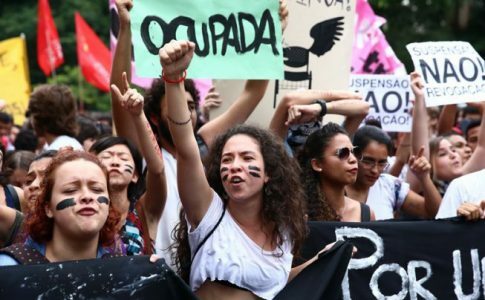 So, we join our voices to the hundreds of thousands around the world in saying: An end to police brutality, an end to the federal intervention in Rio de Janeiro and Marielle presente!